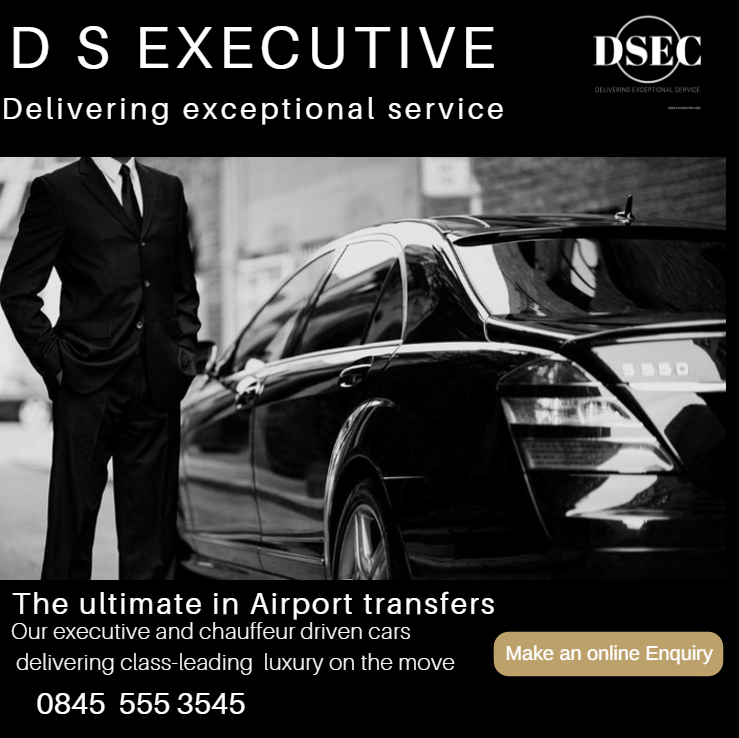 Whether you are travelling for pleasure or business through London Luton airport, DS Executive cars can help make your airport journey stress free. London Luton is one of the world’s most efficient single runway airport and the second largest airport in the UK. Uniquely, Luton is the successful home to the full mix of airline operators from scheduled to low-cost and charter airlines. 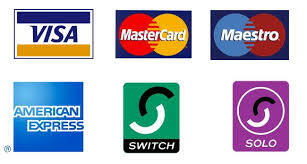 Around 30 airlines operate regularly from the airport including British Airways, Cathay Pacific, easyJet, Emirates, Monarch, Norwegian Air, Thomas Cook, Thomson, Turkish Airlines, Virgin Atlantic and WestJet. In addition to the major long haul leisure operations of British Airways and Virgin, they are now seeing the emergence of long haul services to the Far East, with the arrival of Turkish Airlines, Cathay Pacific and Tianjin Airways. These complement the existing long haul services provided by airlines such as Emirates and Norwegian. Enter your flight number in the field below, click the ‘Submitt’ button and we’ll do the rest. 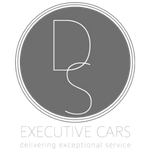 Travelling to and from the airport can be stressful at the best of times, so we strive to make that trip as hassle-free for you as possible. Once we have your flight number, we’ll retrieve the latest information about your flight, including departure/arrival times, delays, gate number (when available), plus information about what to see and do in the local area. On top of that, we’ll let you know where to find some of the top bars and restaurants once you reach your destination.